Ariel . The Little Mermaid. HD Wallpaper and background images in the The Little Mermaid club tagged: photo the little mermaid ariel disney 1989 animated film. 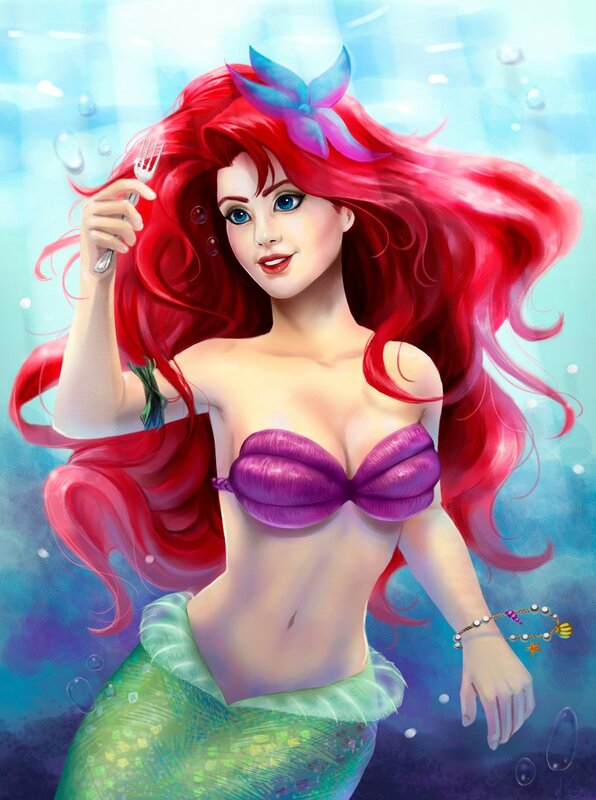 This The Little Mermaid fan art might contain attractiveness, appeal, hotness, brassiere, bra, bandeau, lingerie, and intimate apparel.